Sadly, cyberbullying has become a topic of importance for our students. We are very fortunate to subscribe to BrainPop at our school and the videos on internet safety and digital citizenship are very good. Students don’t want lectures and these short videos are well produced, entertaining while being serious, and the perfect springboard to discussions. 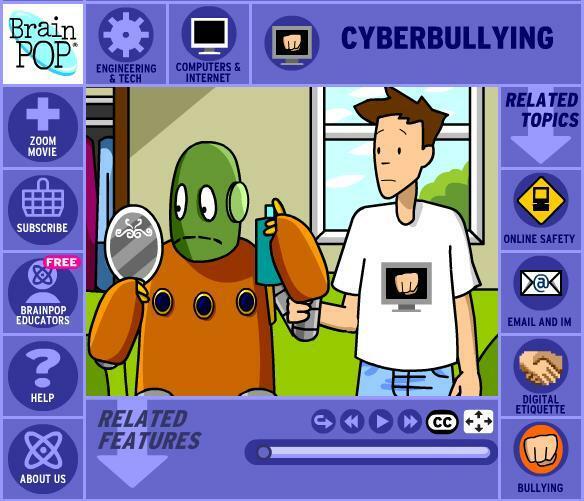 Fifth and sixth graders this week saw the video on cyberbullying and then we took the online quiz as a group. 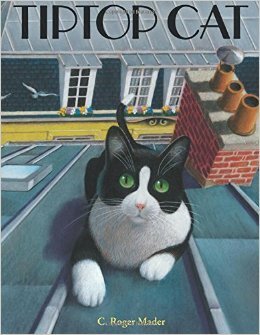 Kindergarten–Kindergarteners loved TipTopCat by C. Roger Mader about a curious cat in Paris who gets a little too curious and takes quite a fall. There’s a nice little message about taking risks, making mistakes, feeling anxious and then overcoming that anxiety. The illustrations are wonderful and make this a great read aloud. First Grade–This week we used a book app, Lars and Friends, and students loved learning about all the different words that mean a group of animals. 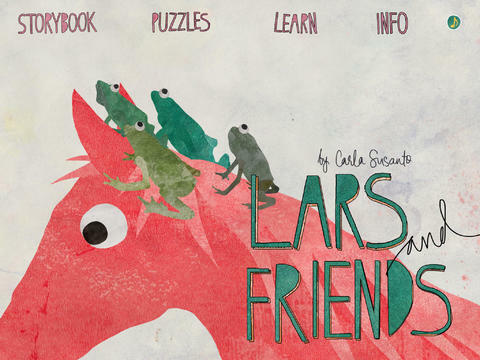 The app is nice and simple with lovely graphics and there is also a puzzle to do and additional information about animals. Second Grade–Second graders also had a book app for their story this week. 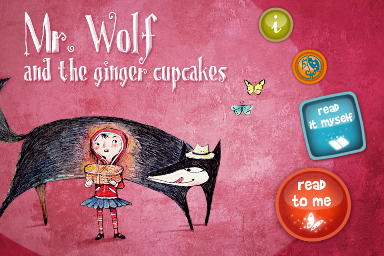 Mr. Wolf and the ginger cupcakes is a charmingly funny adaptation of Little Red Riding Hood. After hearing it, we used the Visible Thinking Routine called Same, Same, Different to compare both versions. Third Grade–Third graders used the Visible Thinking Routine called The Connection Game to see how this version of the Cinderella story relates to the others they have heard. 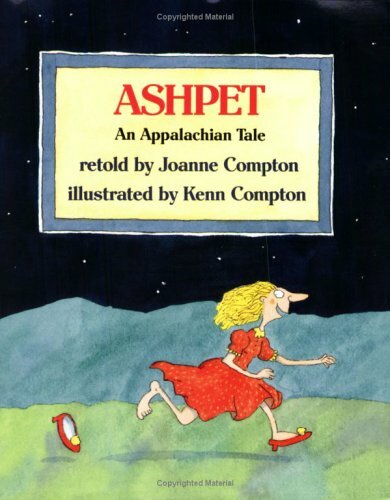 I started with a projected slide of an illustration from Ashpet: An Appalachian Tale by Joanne Compton and they discussed the possible connections. Lucky for them, our sixth grade play this year is going to be Cinderella so they will have another connection to make! 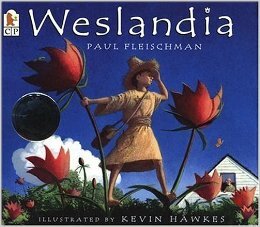 Fourth Grade–Fourth graders heard one of my all time favorites–Weslandia by Paul Fleischman. The idea of forming a new civilization fascinated them and they loved the story of a boy who feels like an outcast from his civilization and decides to form his own. We used the Visible Thinking Routine called Break the Chain in which you remove one event and then hypothesize how the story would turn out differently without that event.